William Youngerman buys and sells gold Chinese coins from Taiwan along with other rare Taiwan currencies. If you are looking to purchase a gold coin from Taiwan, please browse our website or give one of our rare coin specialists a call today. Just because it isn’t on our website doesn’t mean that we don’t have it in stock. If we don’t have the coin that you are looking for in stock then we’ll do what we can to find it for you. 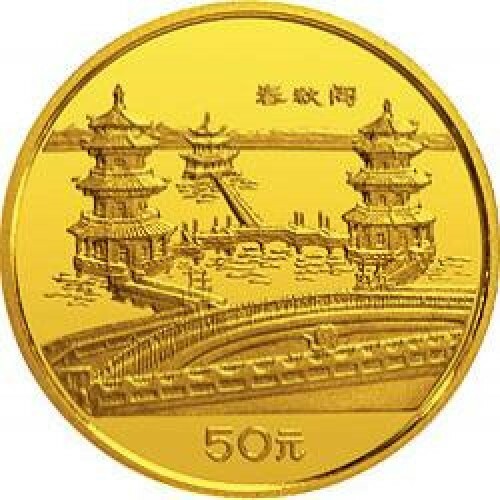 Do you own a rare Taiwan gold coin or a collection of rare gold coins and currencies from Taiwan? If you do, we want to buy it! Let one of our rare gold coin experts grade and appraise your coins, and we will provide you with a written offer on the spot! Give us a call today at 1-800-327-5010.